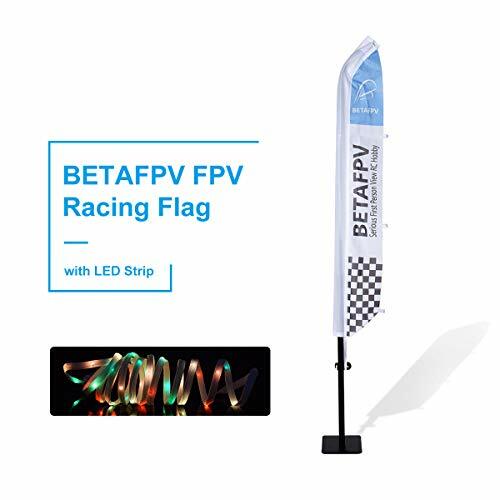 Application: Best for Tiny whoop Racing Game Indoor Outdoor. If you have any questions about this product by BETAFPV, contact us by completing and submitting the form below. If you are looking for a specif part number, please include it with your message. Sky Runner - Quadcopter Aerocraft. 2.4 GHz Caged Drone that Runs Along Floors, Ceilings, Climbs Walls AND Flies up to 100 ft away!